Fresno! Let's keep calm. The heat will end. The fires will be put out. The sky will soon be less orange. While we wait for that, let's talk about the firestorm that followed a Clovis girl moving to a loft in Downtown Fresno. Followed by a Fresno City Council acting like mom is not in the room, during meetings. 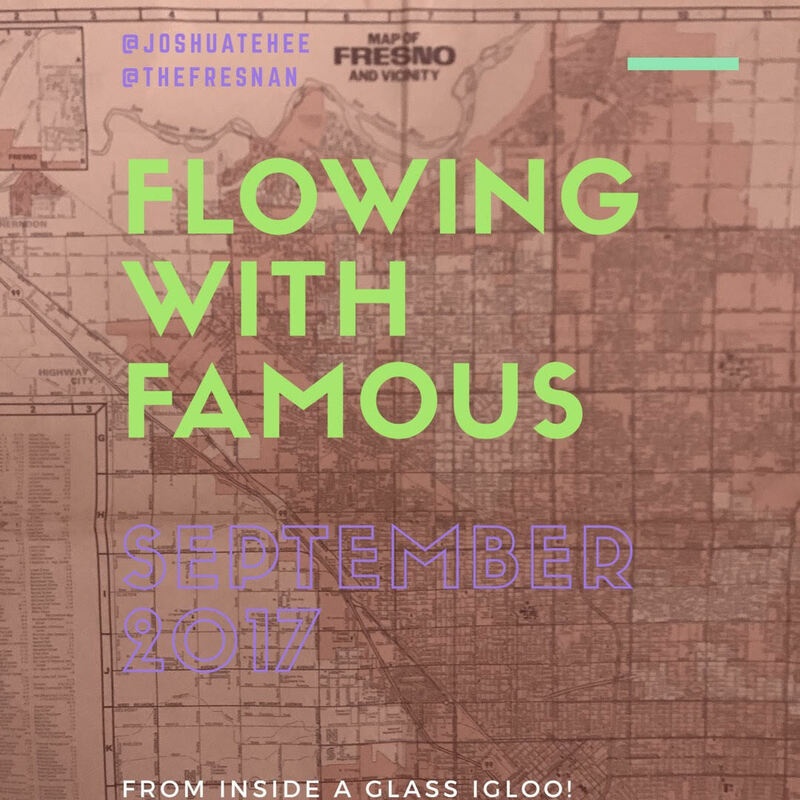 We also cover some Fresno places we miss, Fresno's homeless "problem", wonder if we should care that Granville Homes is running a news website, play some new stuff from Patrick Contreras and a lot more Fresnooooo! Josh has a review of FresYesFest. Fresno will be getting an Ale Trail, bro. Olive Garden is coming to Fresno and we debate if this is a good thing. Should the Mayor chill out on the legal pot in Fresno? Alton Brown thinks our tacos are legit. Fresno has a big opportunity to get a major convention to move to Fresno, let's get on it. Niilo has a new album. Band Of The Episode: Supreme Jubilees. Make sure to check out what Josh is doing and what Mike is doing. 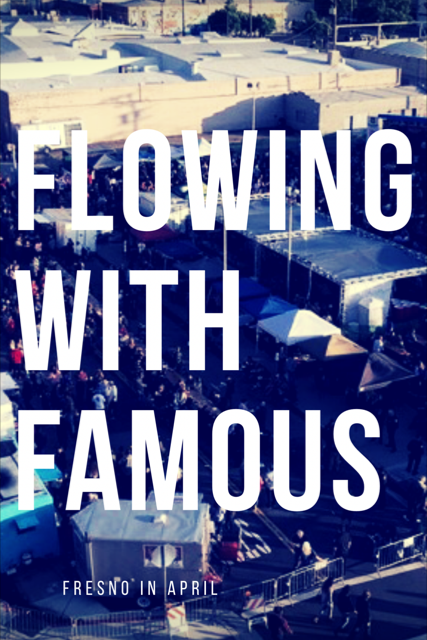 Hello and welcome back to our little Fresno podcast, Flowing With Famous! Our Fresno culture for February 2017 includes an evaluation of how Mayor Lee Brand has done so far, we check in with Fulton Mall Street to see how it's going, talk about Fresno's beer scene and a podcast we were on (and forgot to mention Mikey being on Spanspek). We take music break with Band Of The Episode, John Clifton Blues Band. 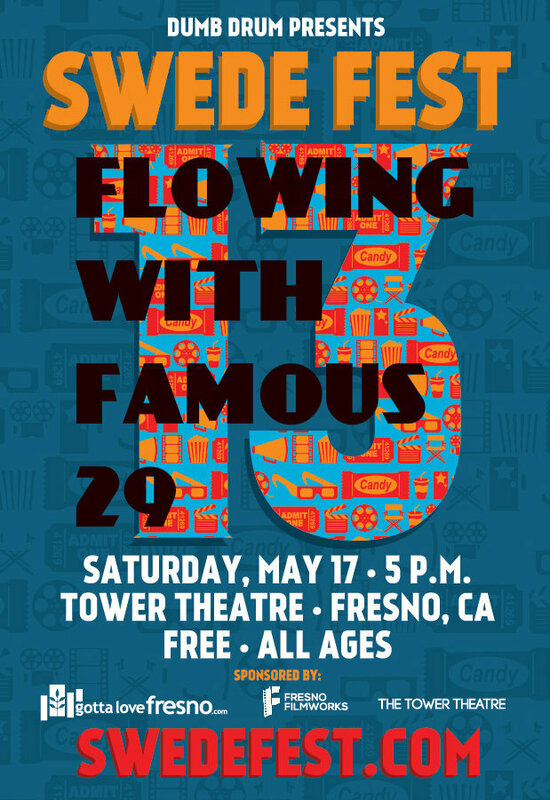 Talk about all the music festivals coming to Fresno and remind ourselves that Clovis Unified is still, in some ways, living in the 1930s. Subscribe in iTunes. Check out Josh at the Fresno Bee and Mike at The Fresnan. Welcome to your super loaded Fresno talk for November! And this month, there are guests! Swedefest (go make your Swede right now!). Fulton Street Mall. What is it looking like, what would you like to see on the new Fulton Street. Dave & Busters and new retail in Fresno. The future Mayor of Fresno. Stories of Mayor Swear and how she did. An Indiana Jones secret mancave in Fresno. Josh at the Bee, Aikido of Fresno, and It'll Grow Back. Mike at The Fresnan, Dorktown, GOMP and the Perfect Pour. We double-booked the Fresno on this one. Roque and Bryan from Swede Fest visit the studio to talk about the upcoming Swede Fest. 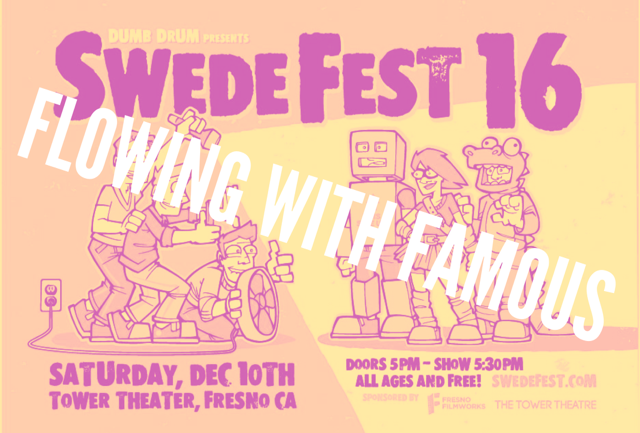 Plus we discuss the rise of the Swede Fest, it's place in Fresno culture and the many celebrities encounters the Fresno festival has provided. That's not all as we force them into normal Flowing Fresno talk like Creative Fresno, Mayor Swear and much more! 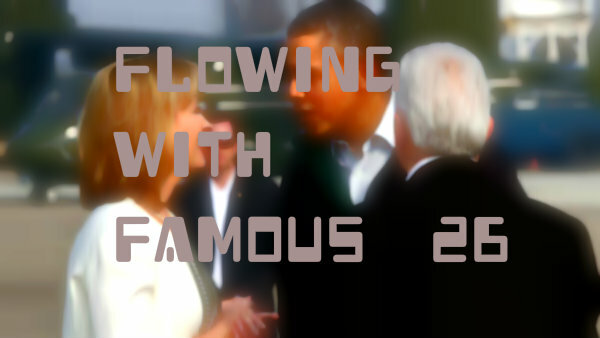 We re-vist President Obama's Fresno visit. Fresno is Soccer Town USA - is a MLS team possible for Fresno? 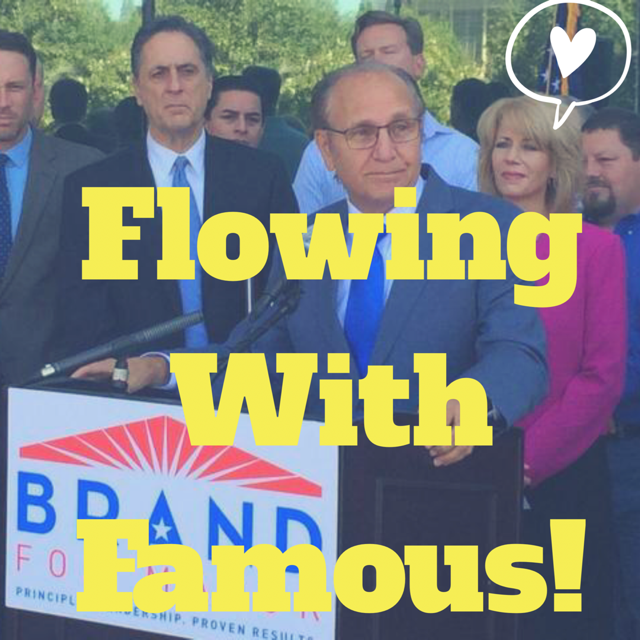 Lee Brand needs to be watched closely with his plan to sell off a bunch of Fresno property. Some things to look for in this year's Rogue Festival. 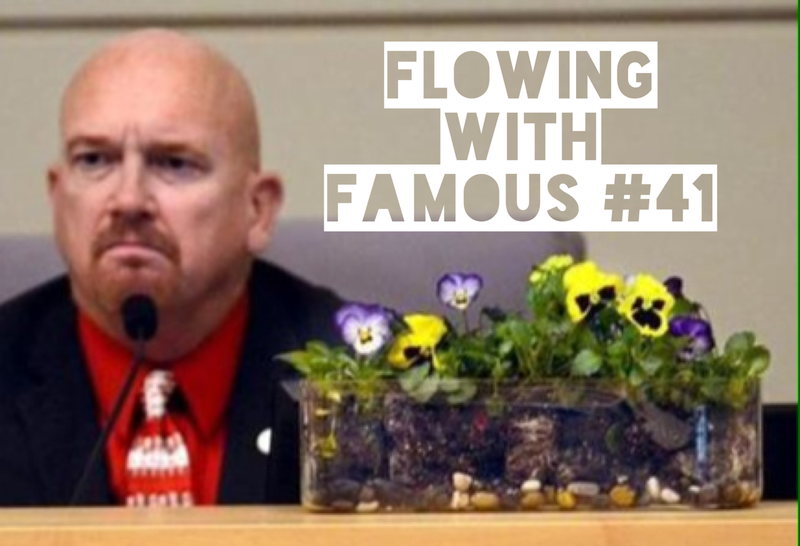 We plug things, talk Fulton Mall and more! !